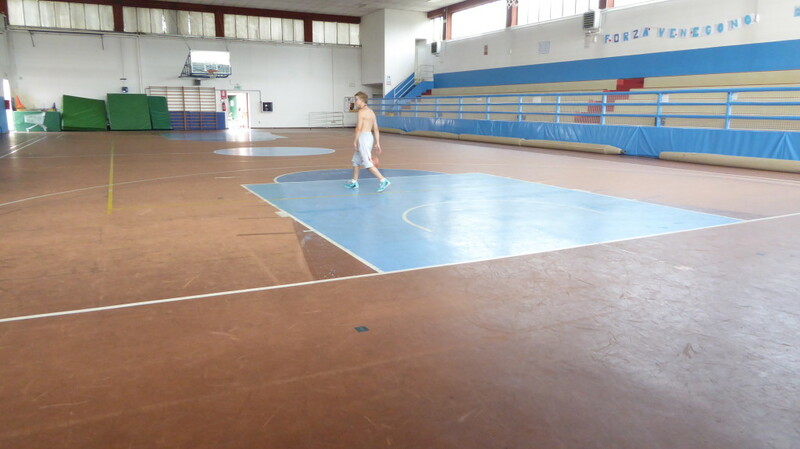 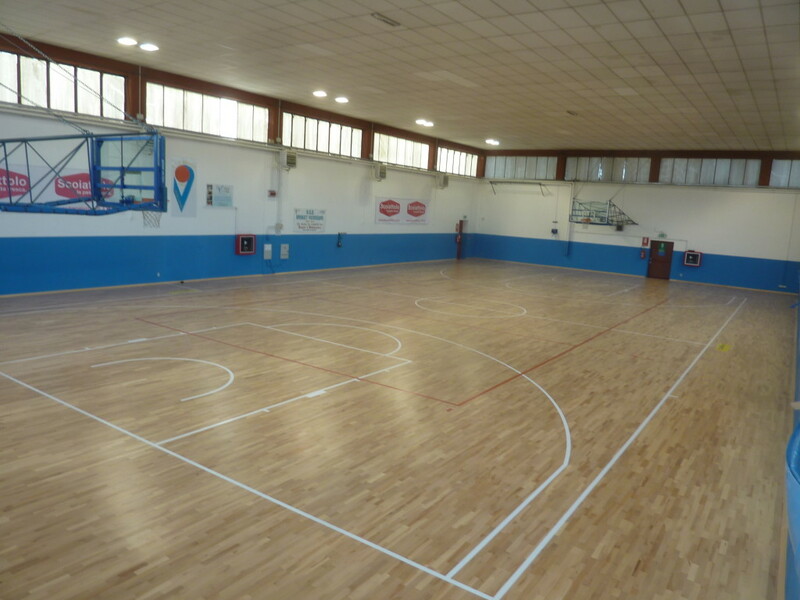 Venegono Superiore is a town of just over seven thousand souls in the Varese province, which has a long tradition in basketball. 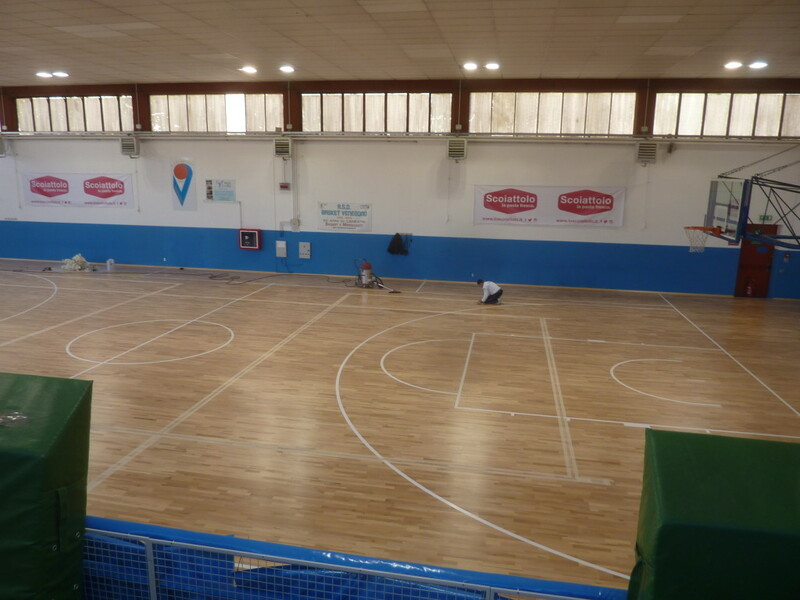 The ASD Basketball Venegono proudly and rightly poses highlight the date of its foundation: 1963. 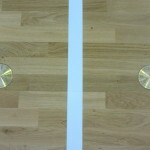 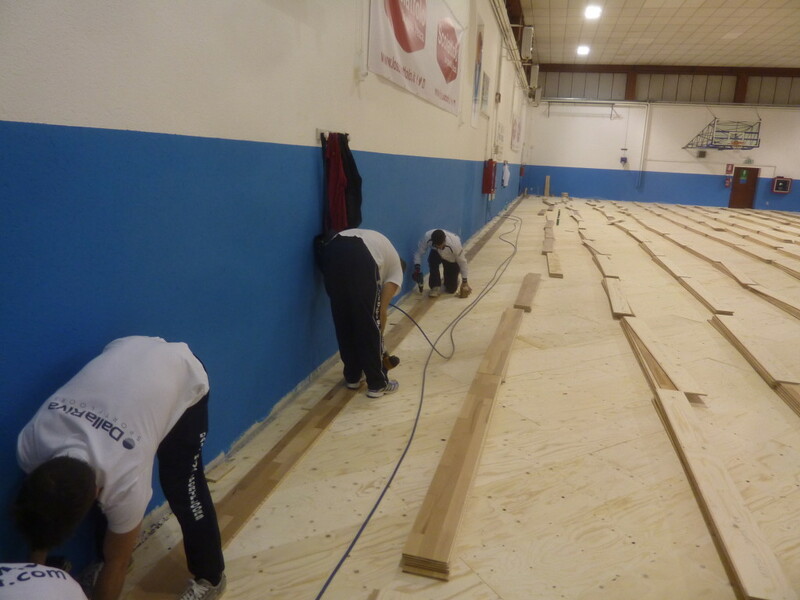 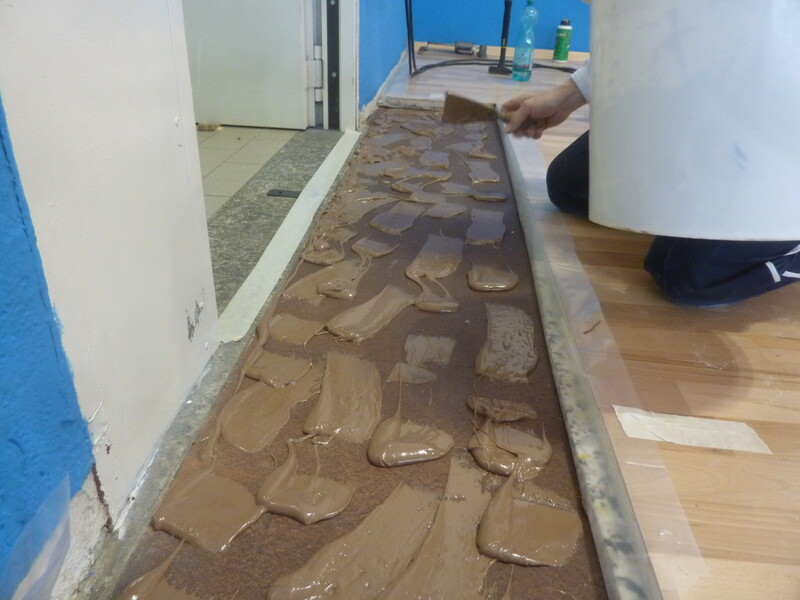 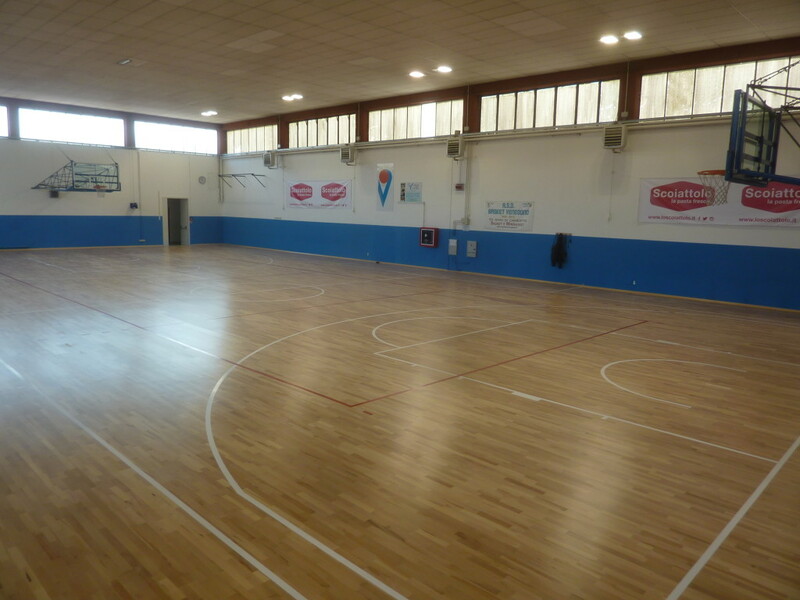 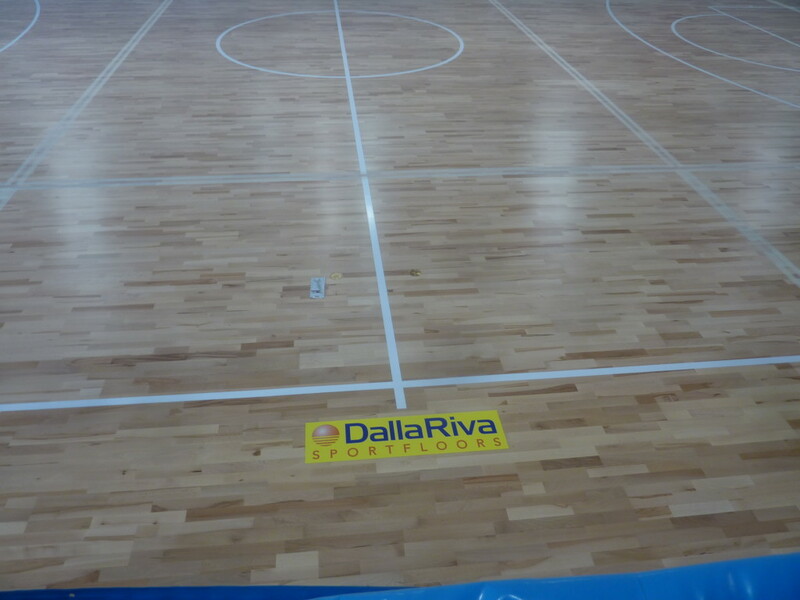 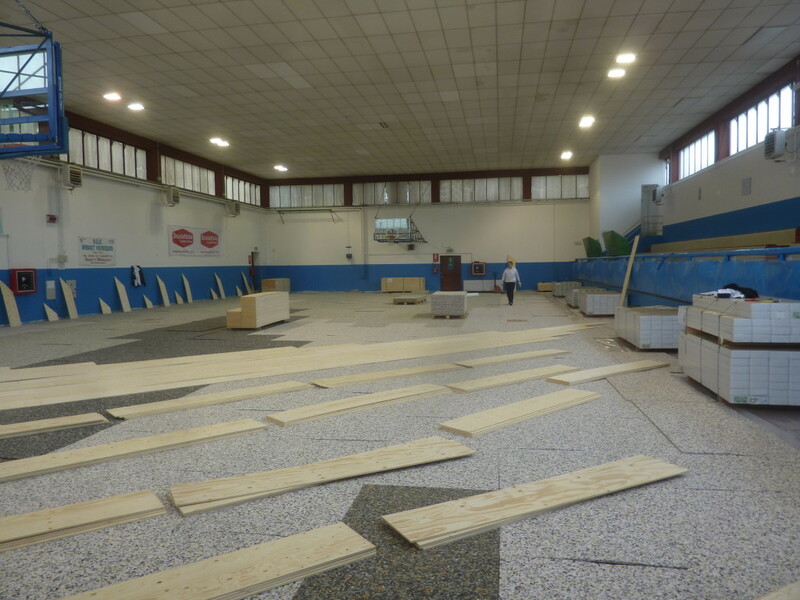 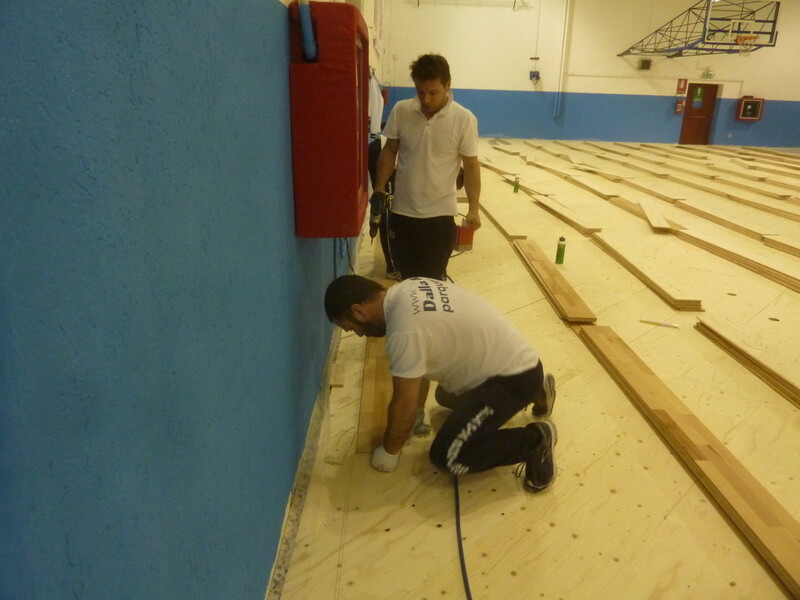 After years of sporting battles on a now old pavement, the call has come in Dalla Riva Sportfloors that, in just four days, has replaced the old floor of the town sport center with a brand new parquet pattern Playwood 14 FIBA approved. 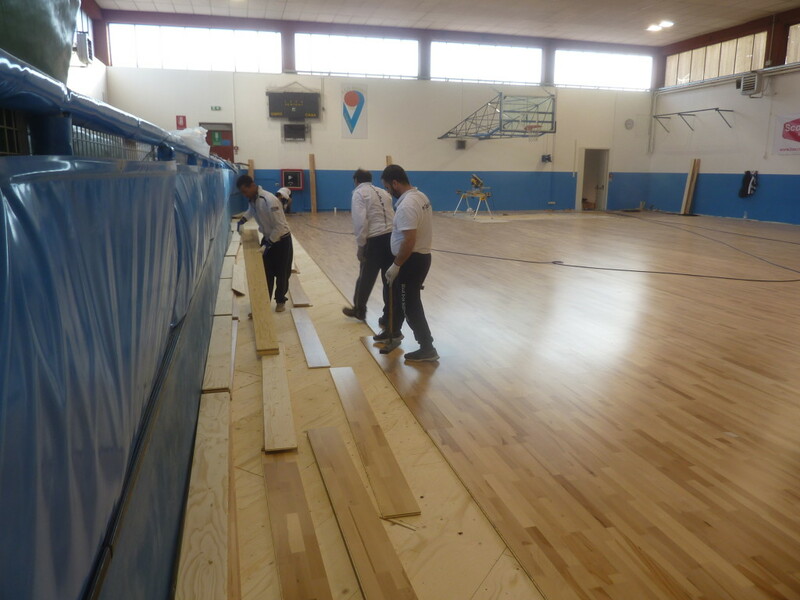 Now, in the presence of a structure that continues to transmit emotions to those who have visited, stands a new floor in beech signed DR, ready for many more years, to support the exploits of basketball players of today and tomorrow.